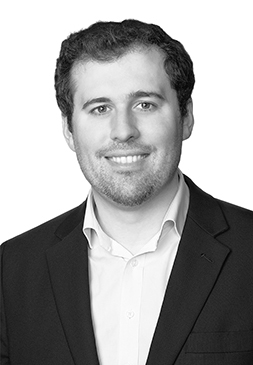 Oliver Latham is a Vice President in Charles River Associates’ European Competition Practice. He specialises in the application of econometric techniques to competition assessments as well as in cases involving multi-sided platforms and innovative industries. His work covers mergers (including Ball/Rexam, INEOS/Solvay, LG/Ziggo, Microsoft/LinkedIn, Fox/Sky, Uber/Yandex Taxi); abuse of dominance (including working for complainants in the Google Android and Amazon eBooks cases, for Unilever in its response to concerns in relation to pricing of impulse ice cream, and a number of cases in the pharmaceuticals sector); damages litigation (including work for Visa in the ongoing payment card interchange fee litigation and for Alstom in relation to damages in relation to Gas Insulated Switchgear); and alleged anticompetitive agreements (e.g. in relation to alleged RPM by UK department stores). Prior to joining CRA he completed a PhD in Economics from the University of Cambridge, where he was also a teaching fellow in the Faculty of Economics and a consultant at the Centre for Policy Studies. His academic work has been published in the Economic Journal and he has also written on economic matters in publications such as the Sunday Times and Indian Express.